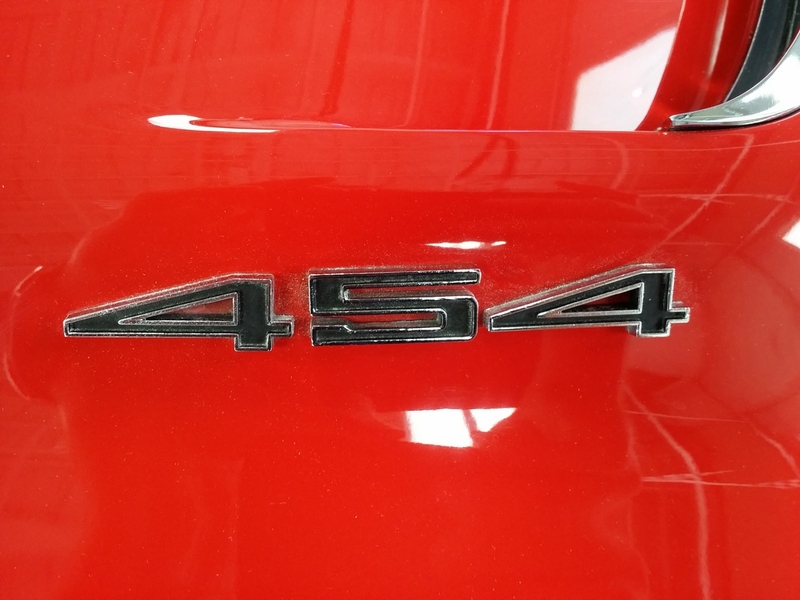 Mille Miglia Red/black (l) 973/404 Codes correct for the car. 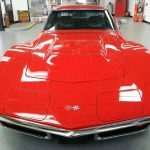 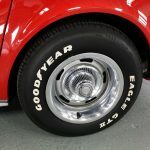 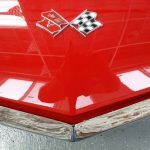 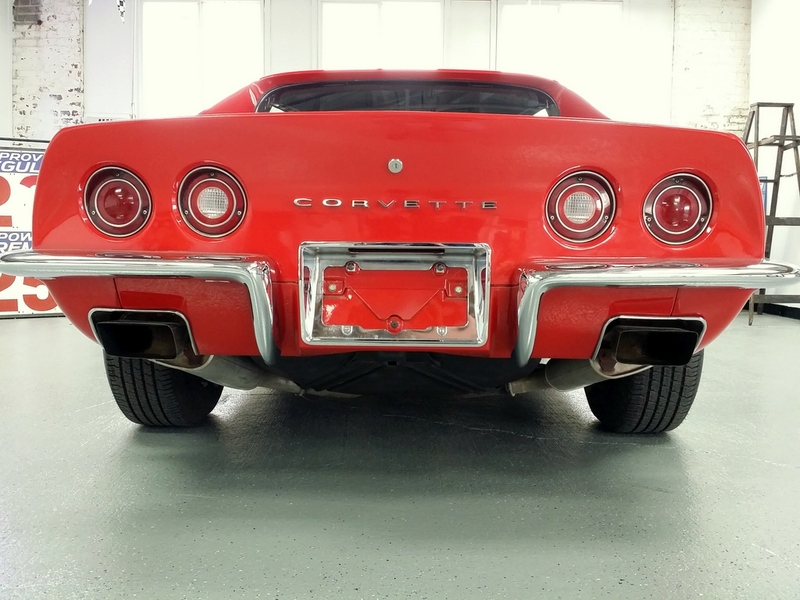 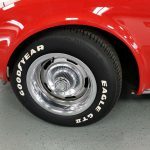 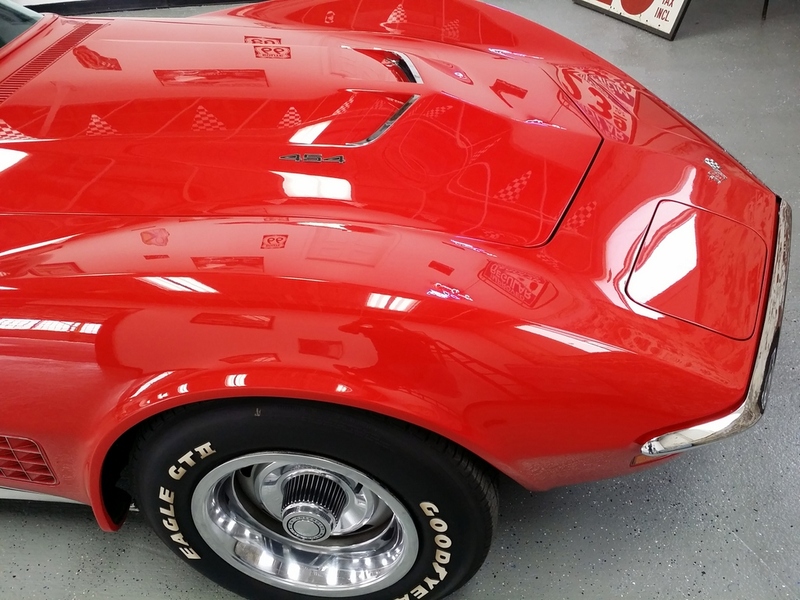 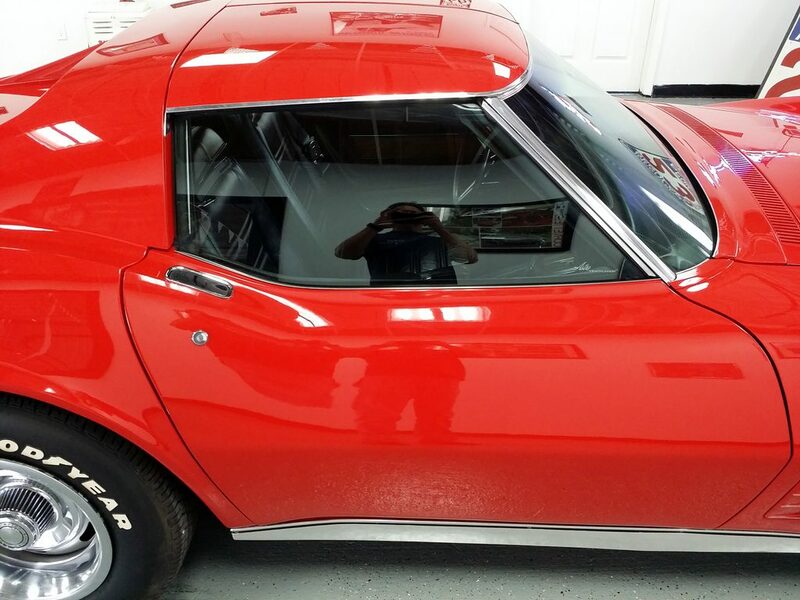 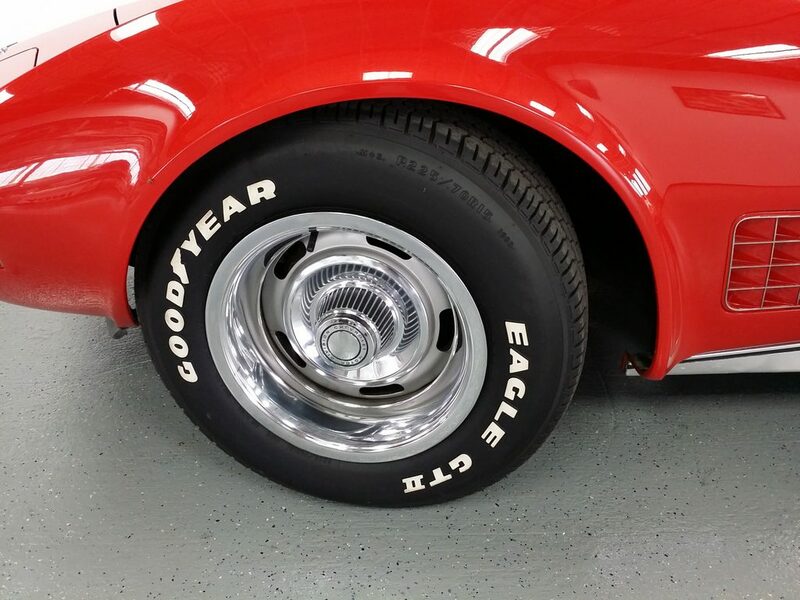 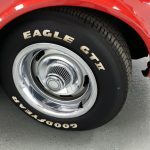 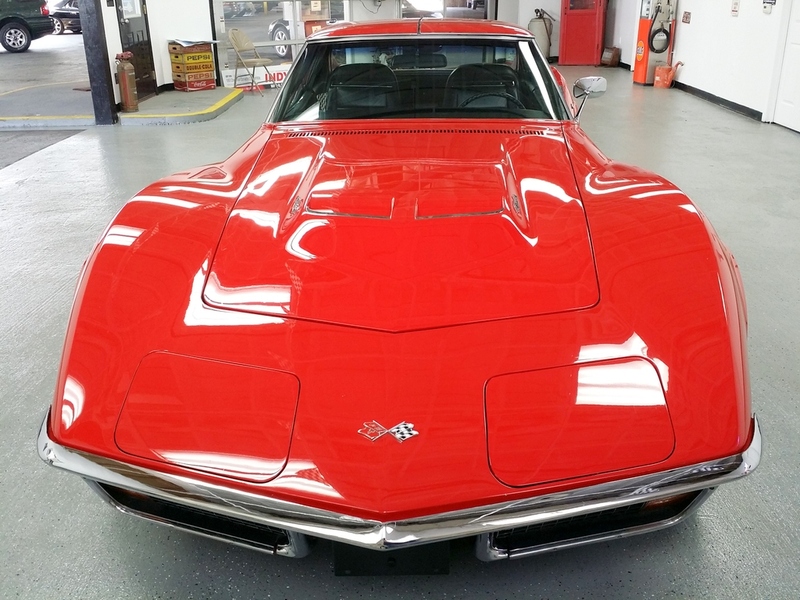 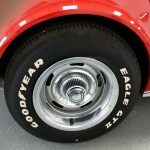 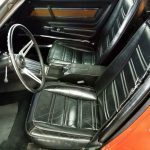 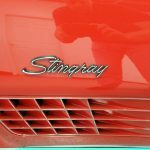 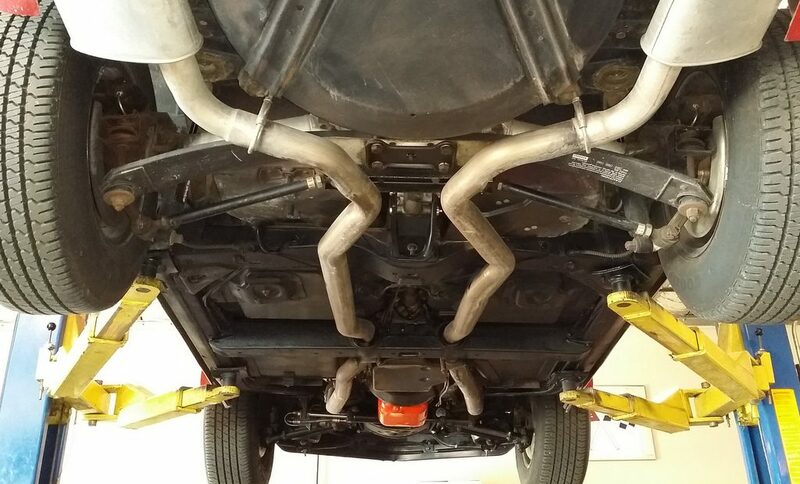 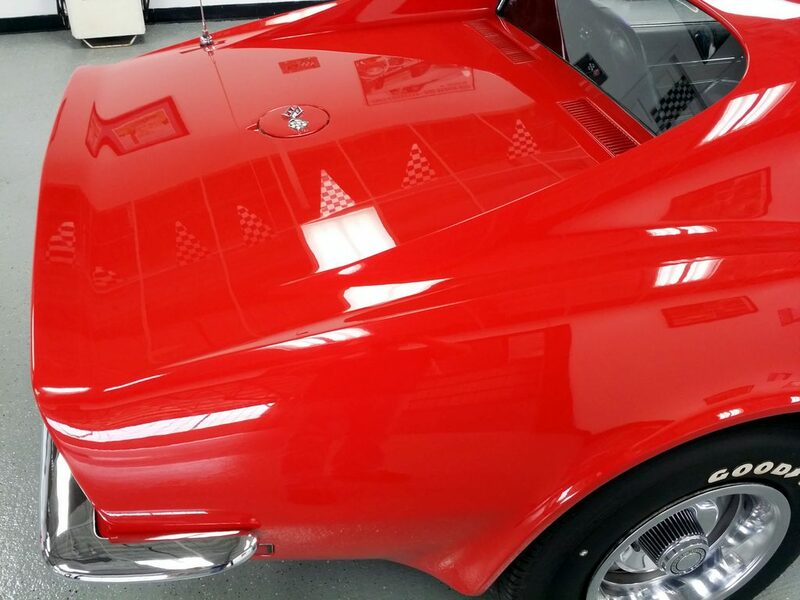 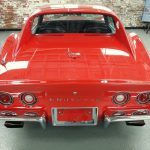 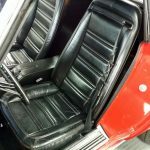 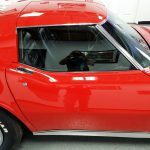 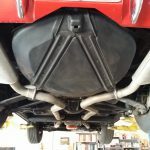 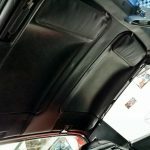 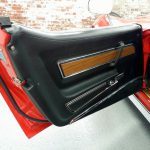 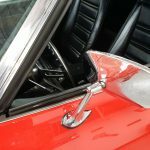 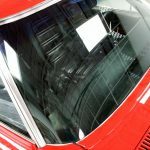 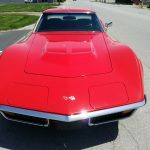 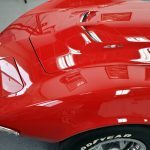 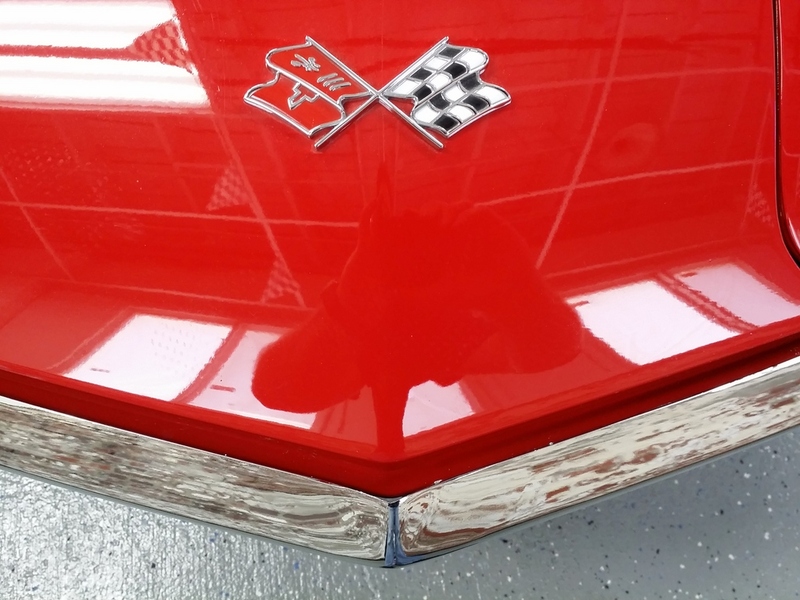 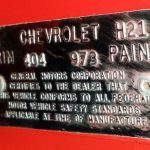 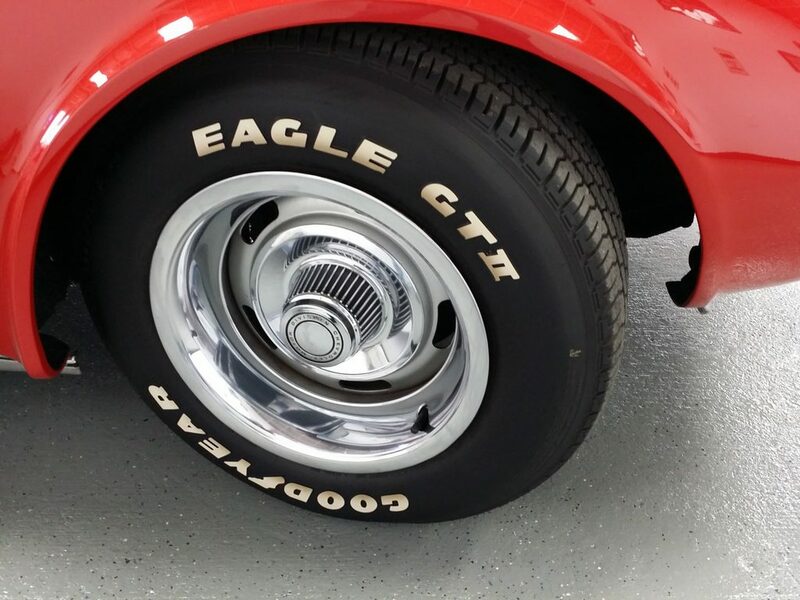 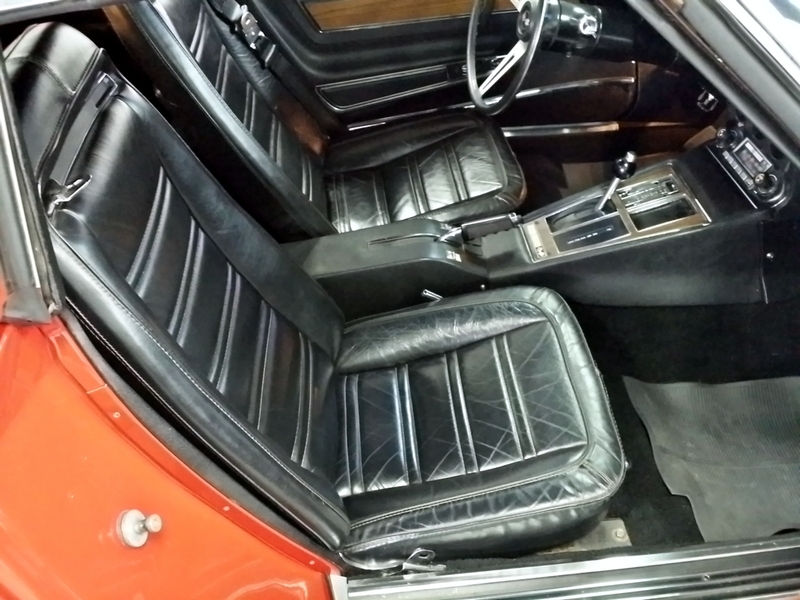 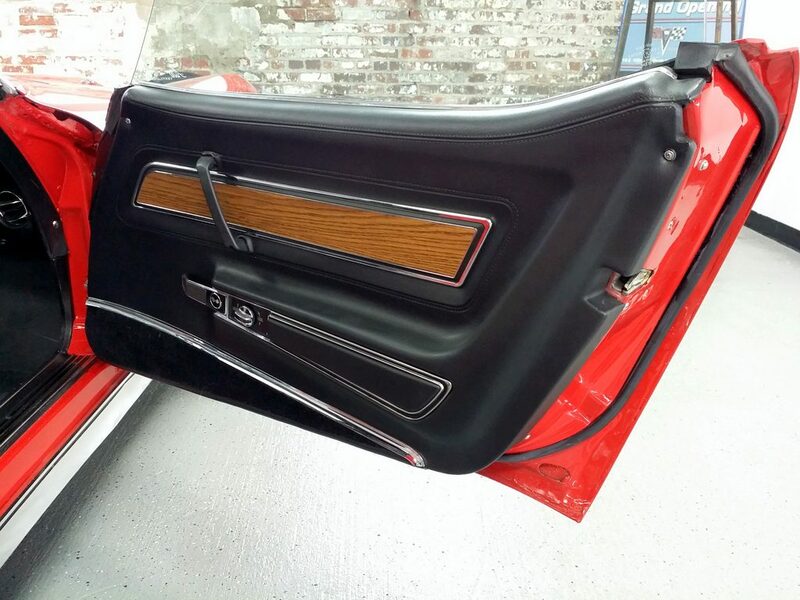 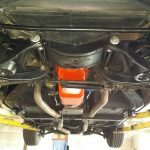 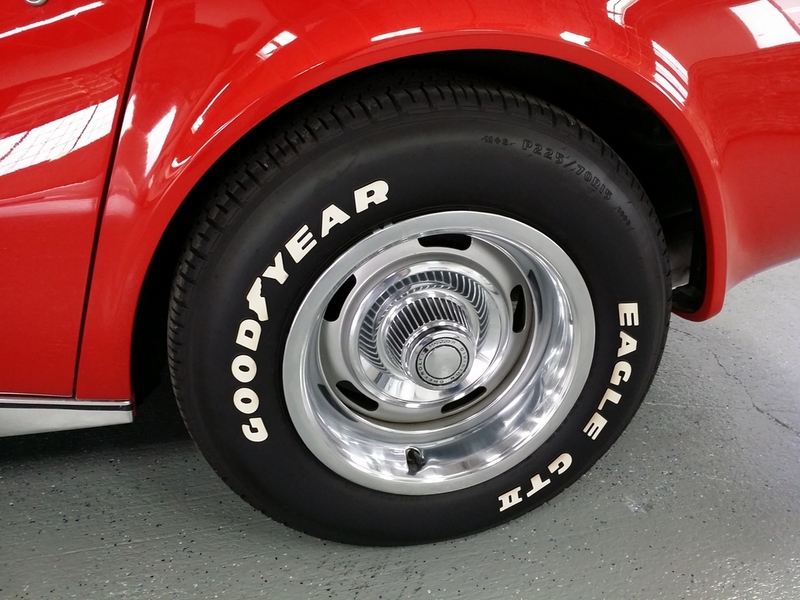 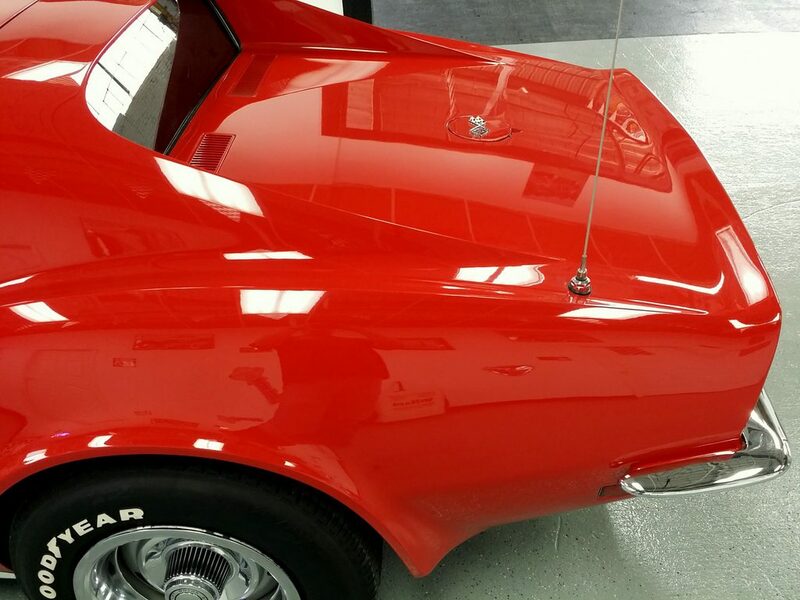 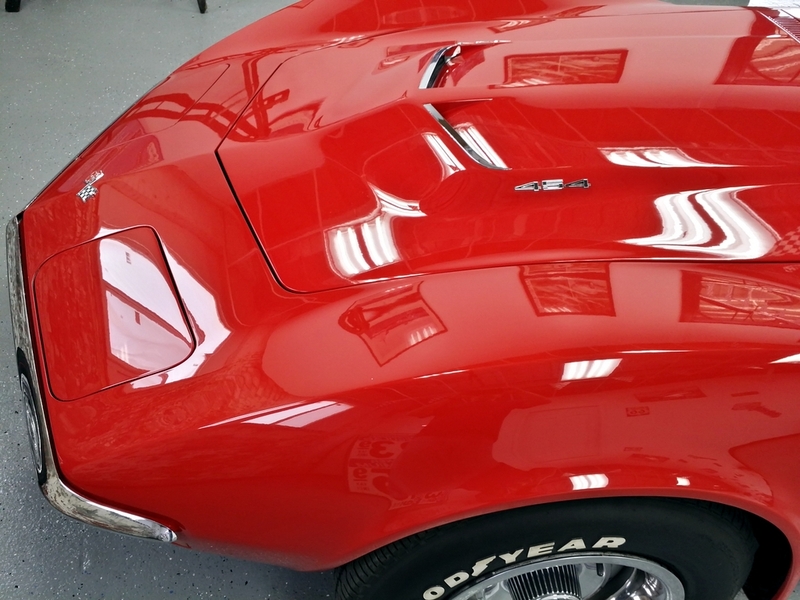 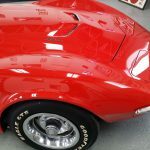 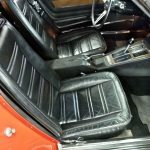 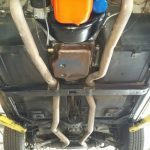 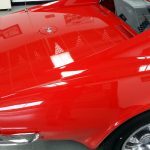 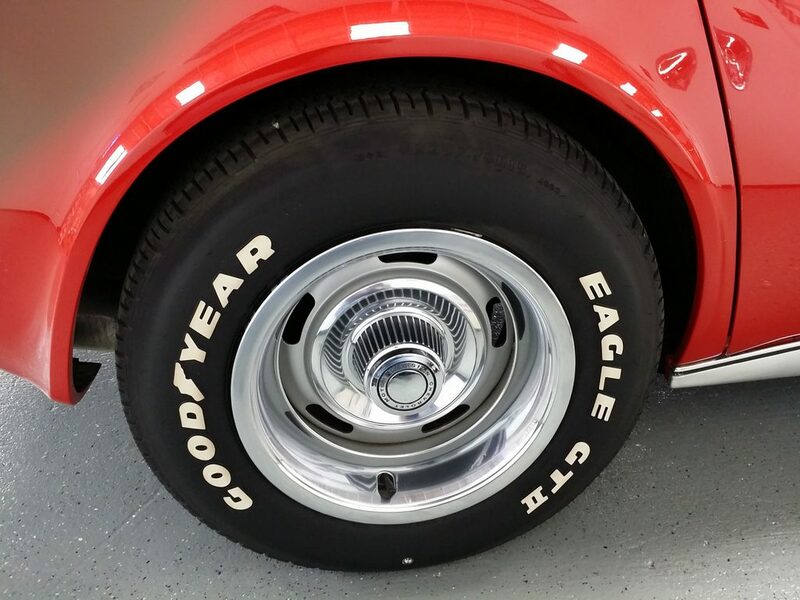 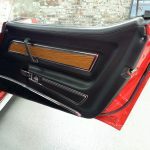 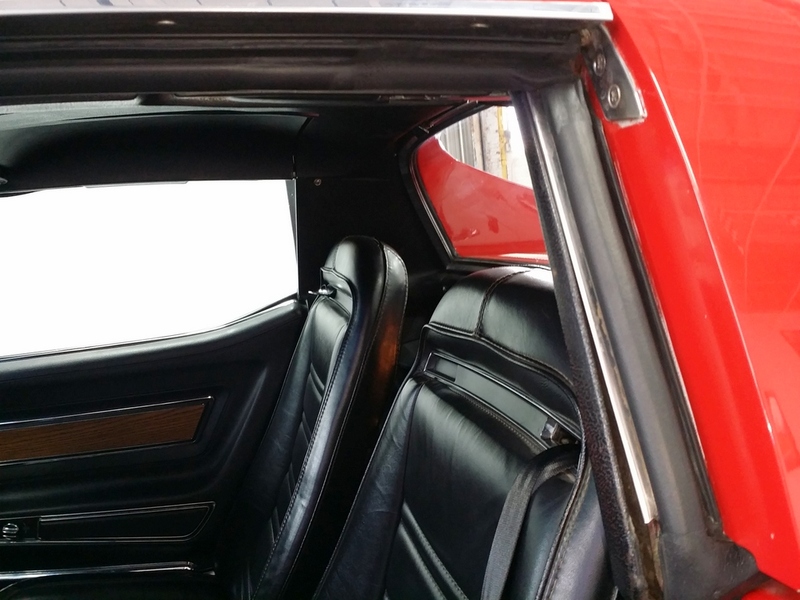 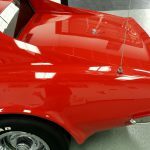 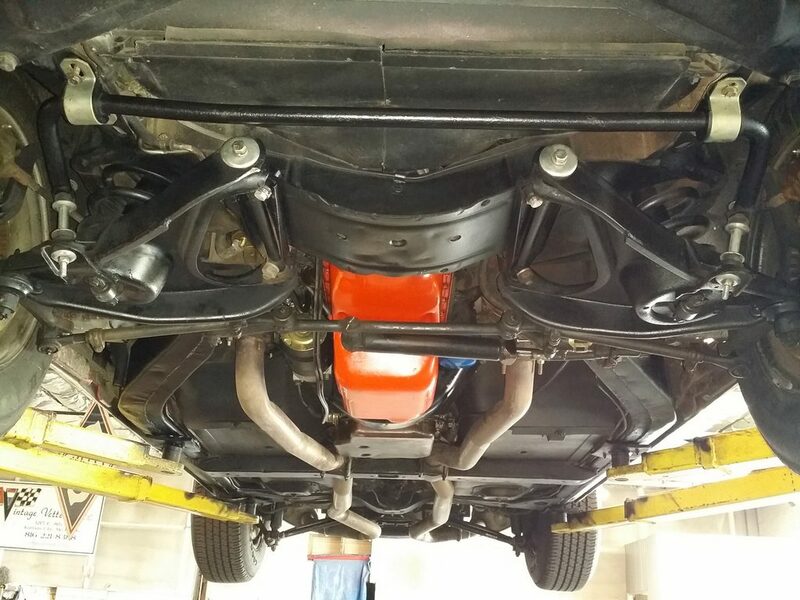 This last year where Chevrolet put chrome bumpers front and rear, is remarkable condition– Body ON Restoration to a very high degree. 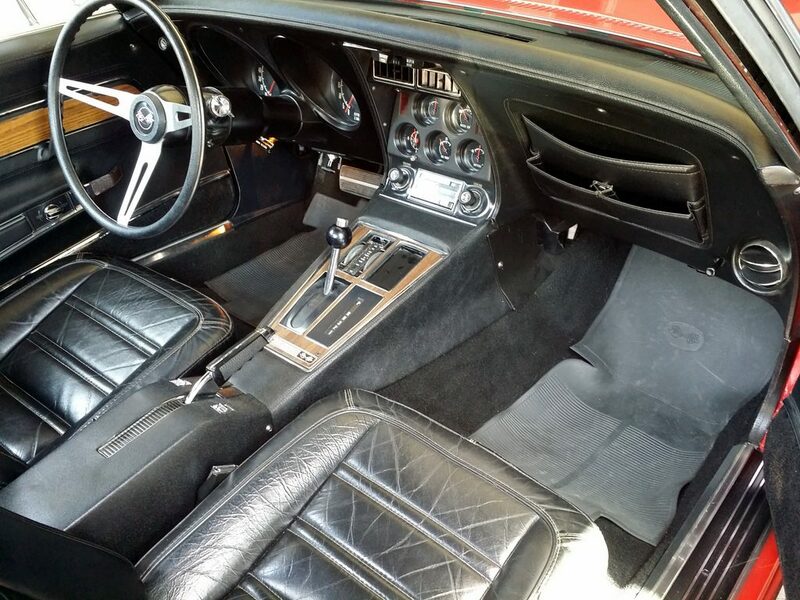 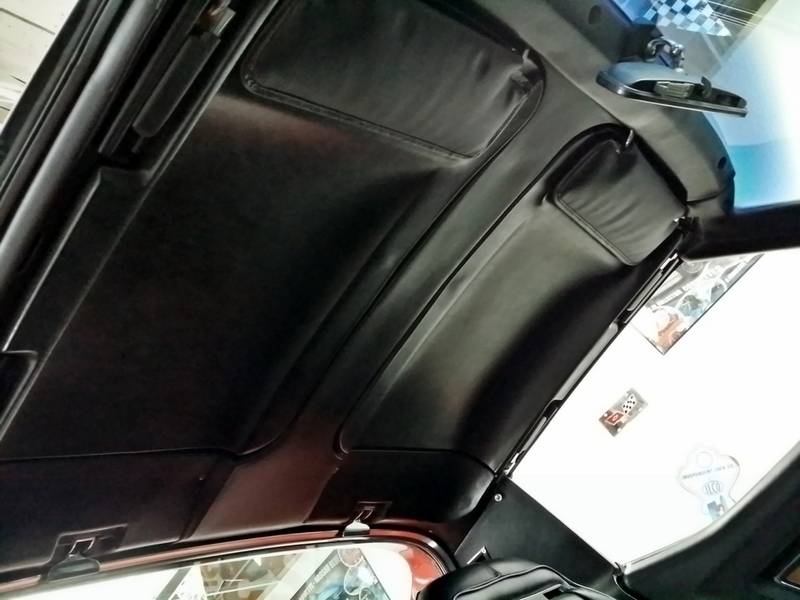 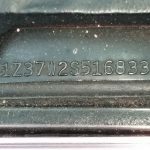 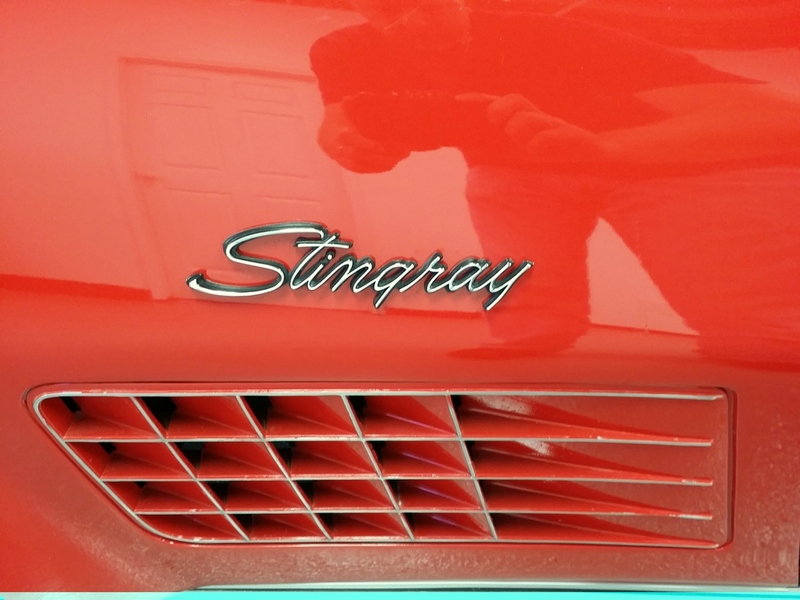 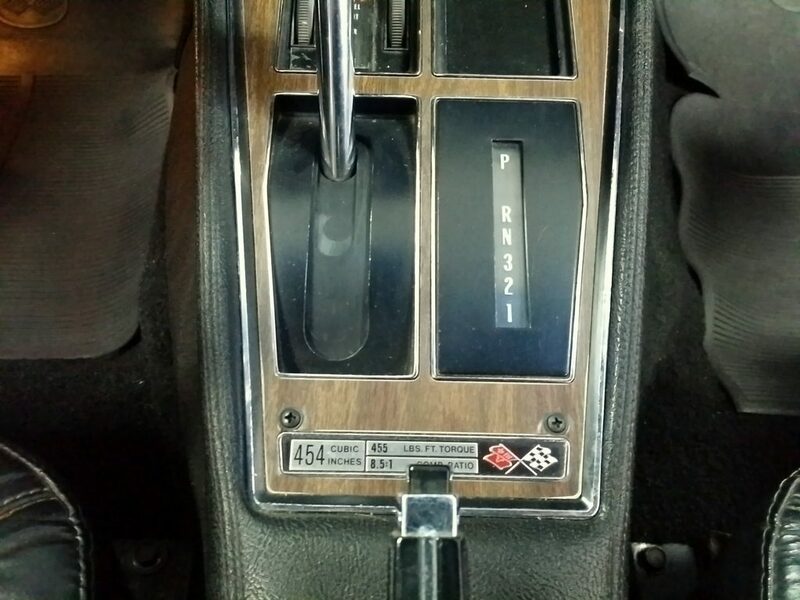 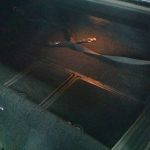 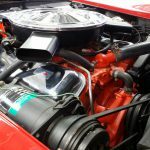 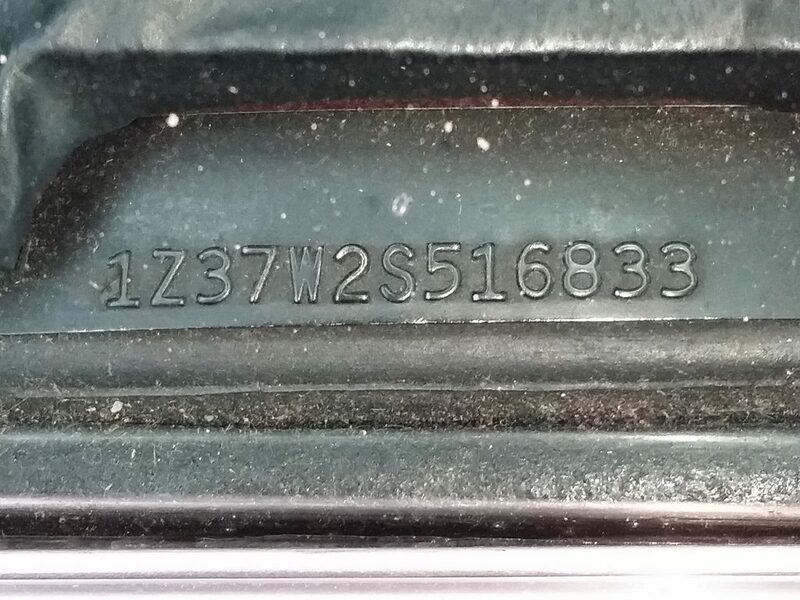 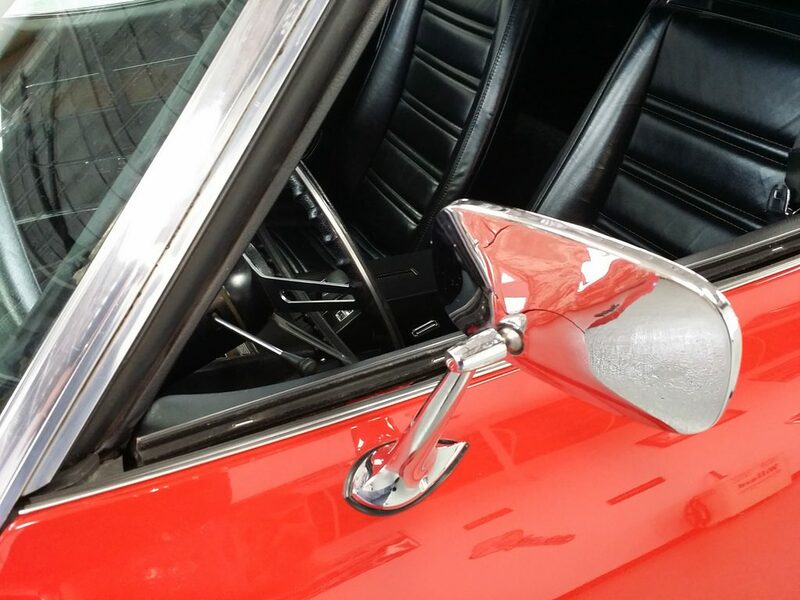 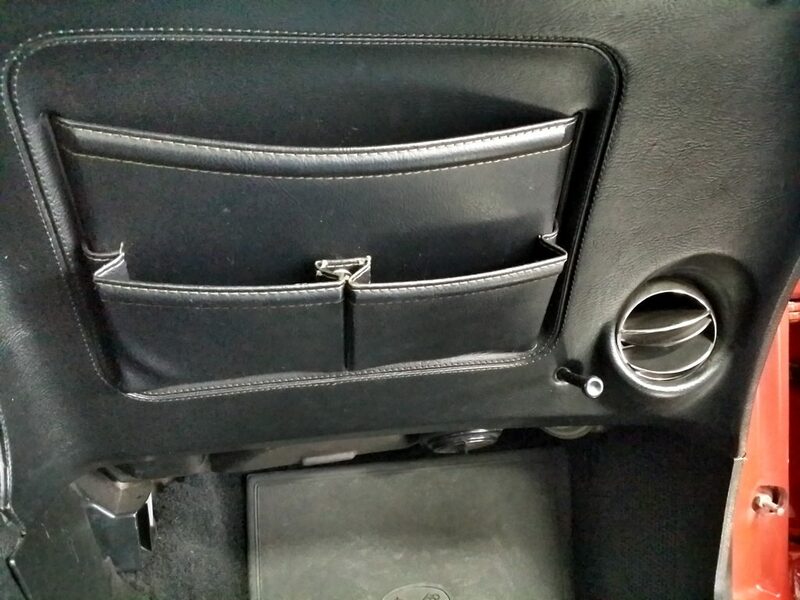 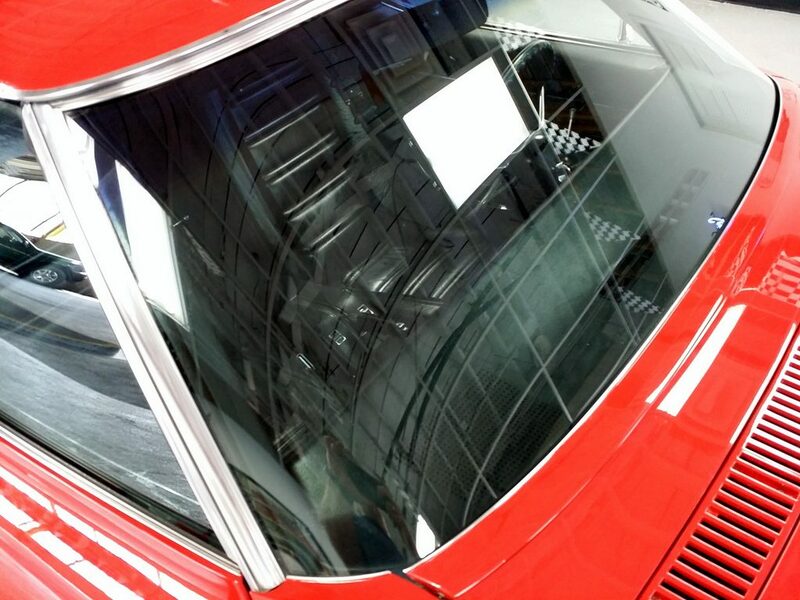 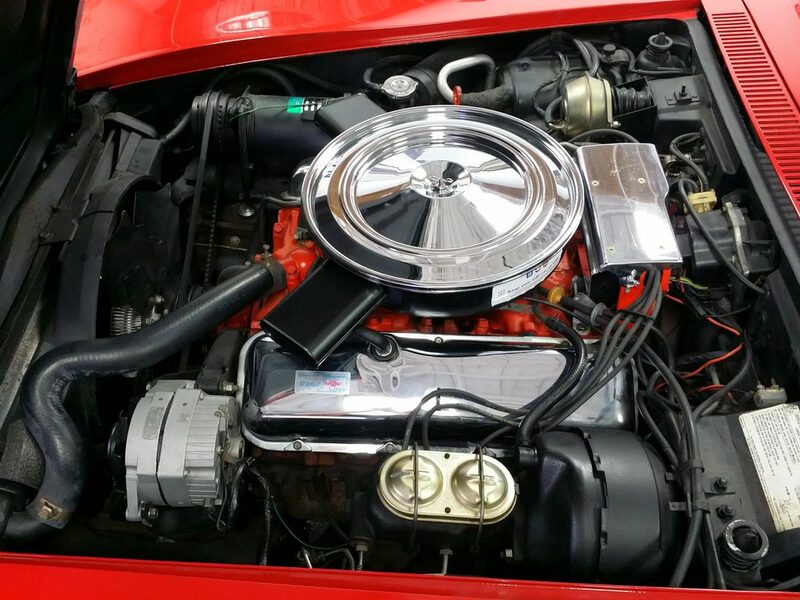 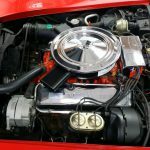 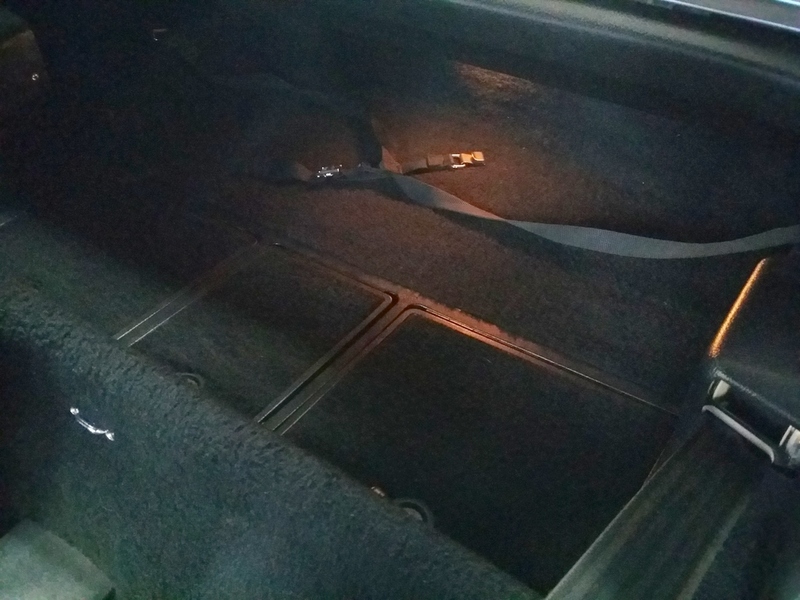 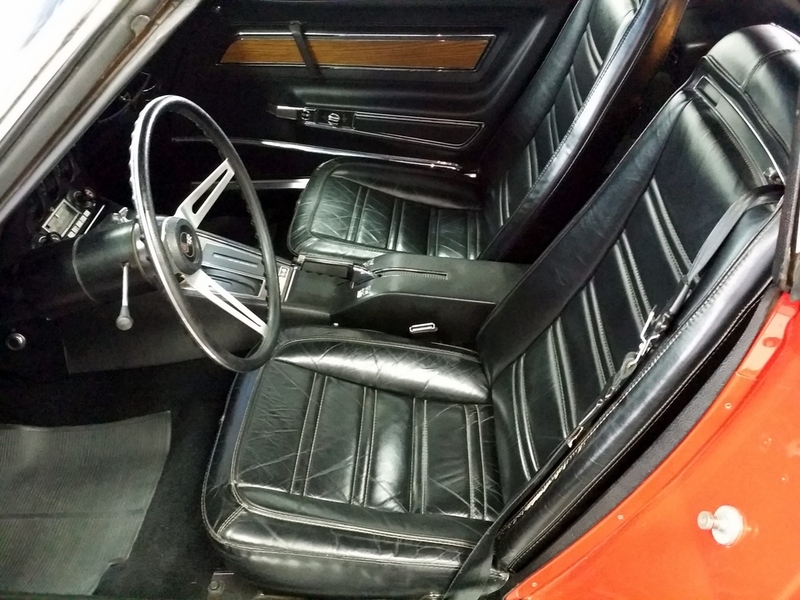 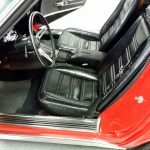 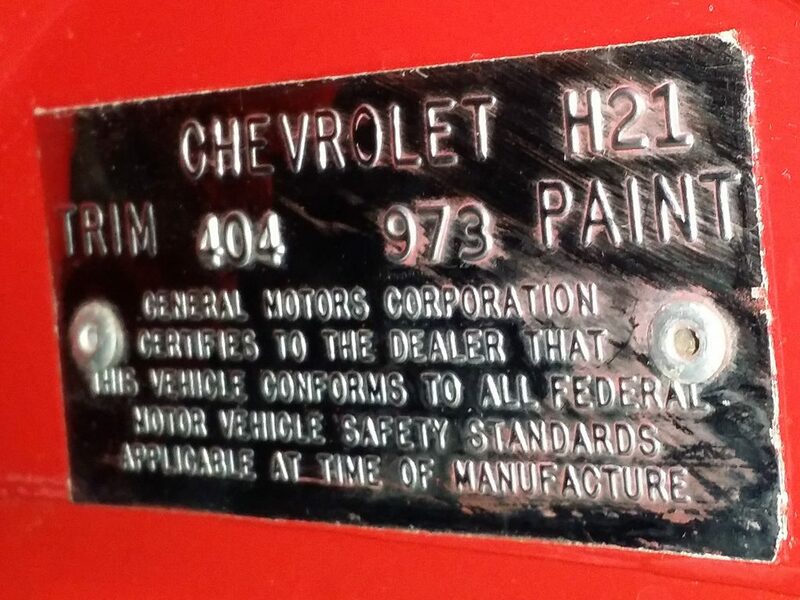 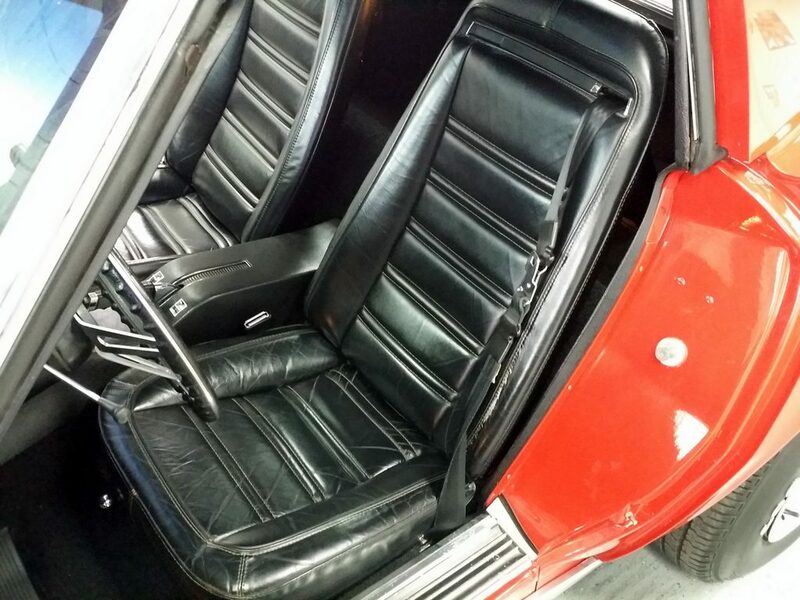 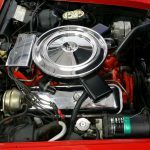 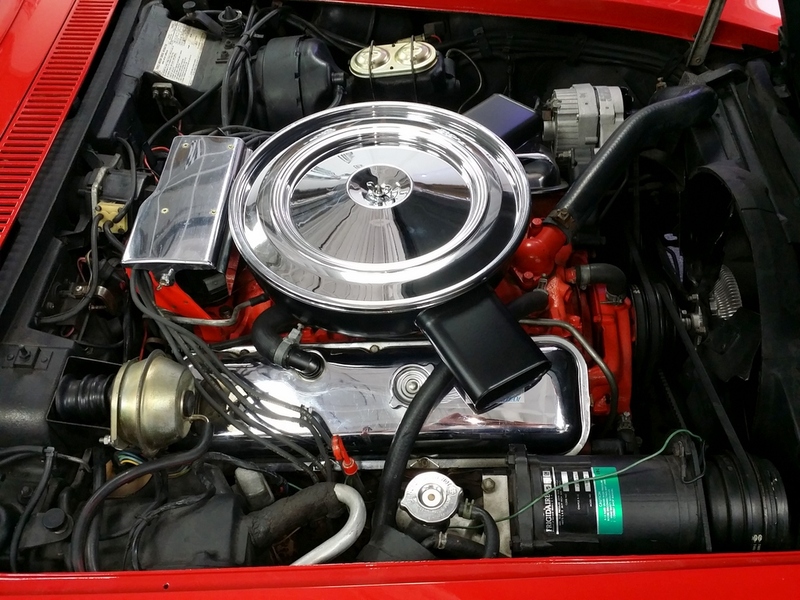 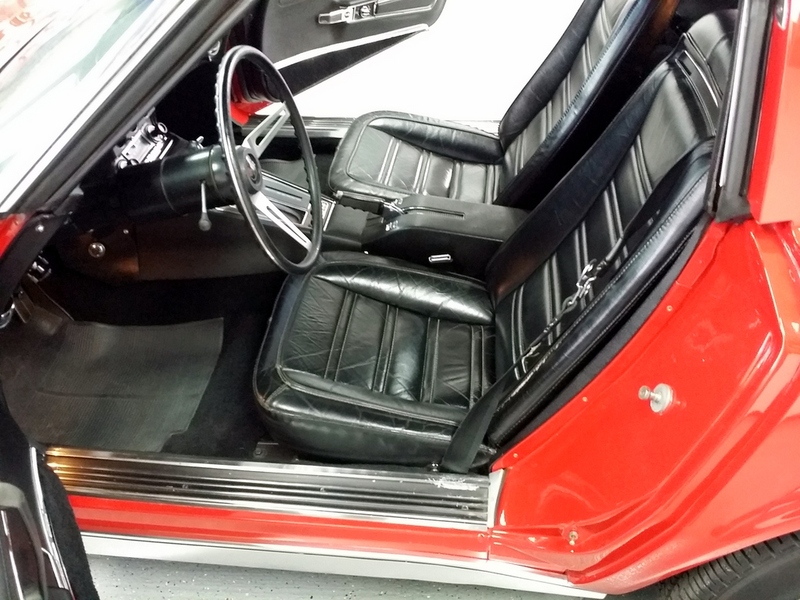 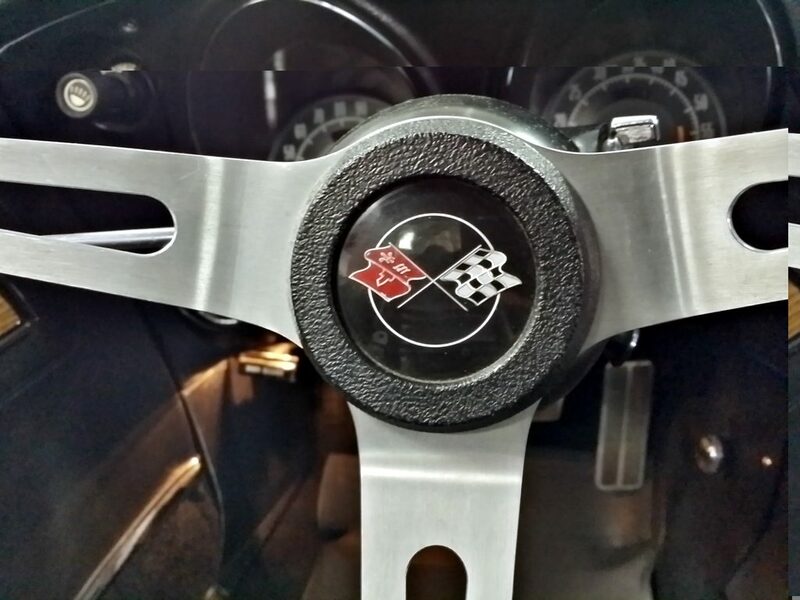 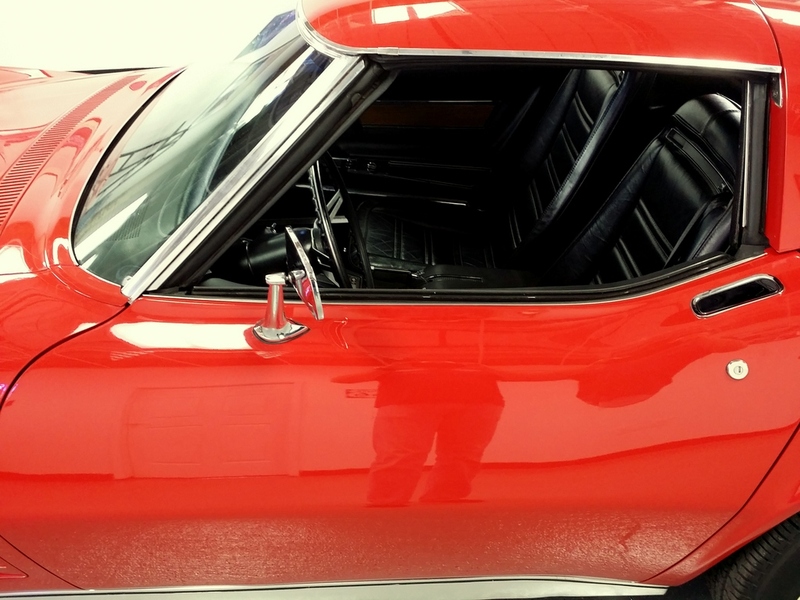 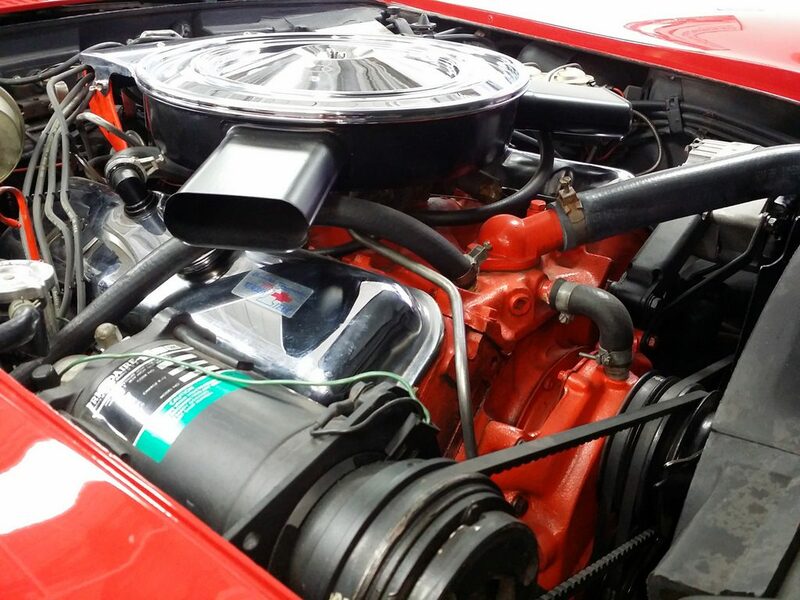 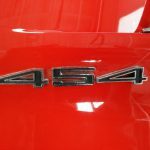 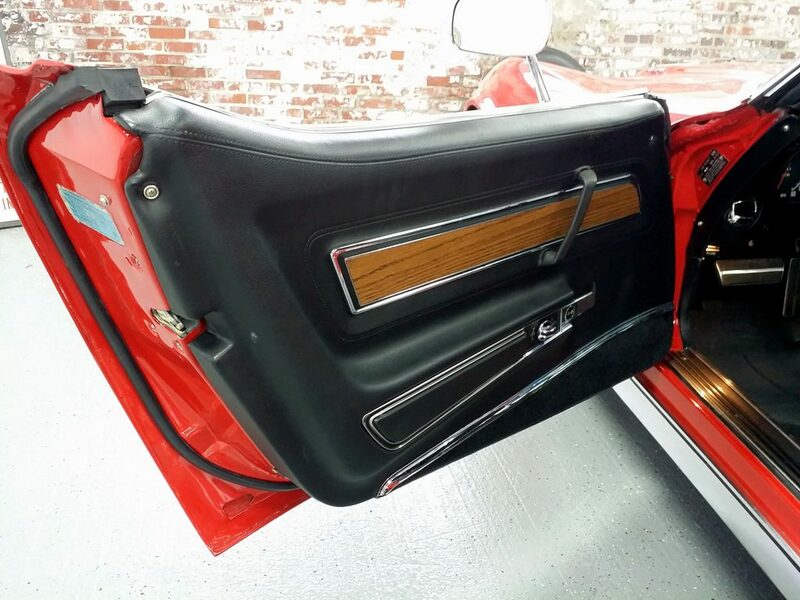 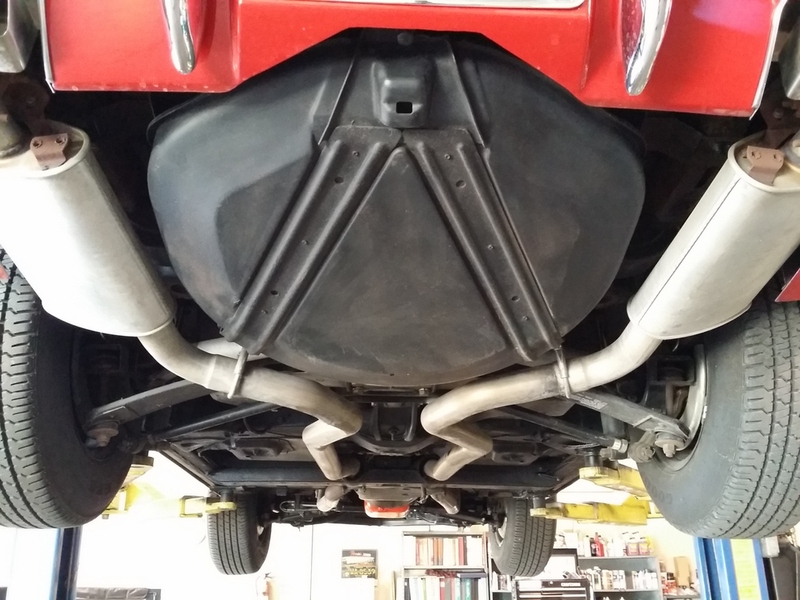 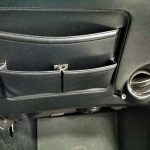 Mint condition Paint/Chrome/Emblems –The engine bay is showroom quality. 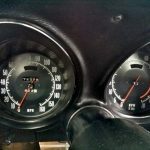 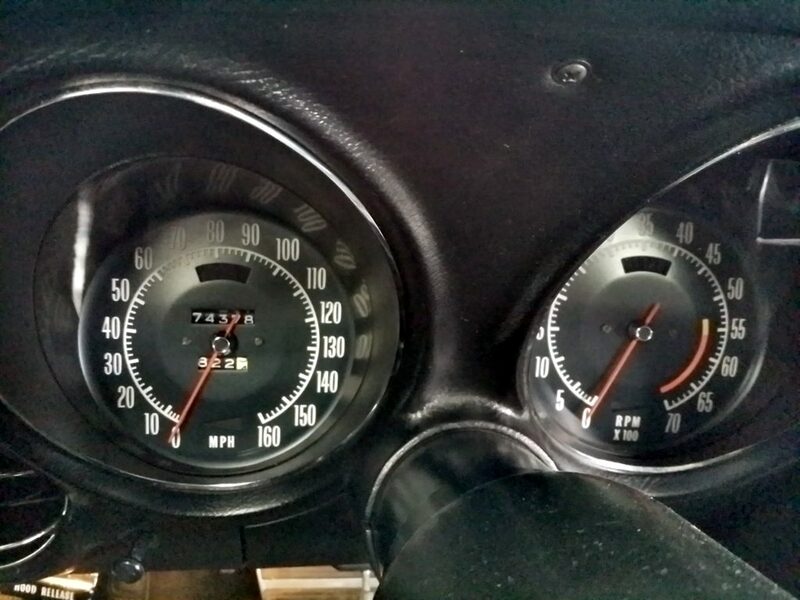 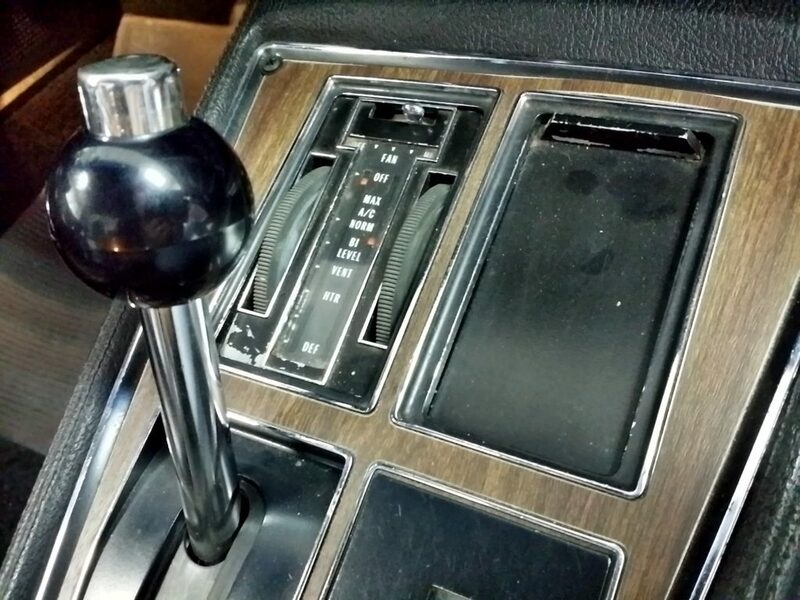 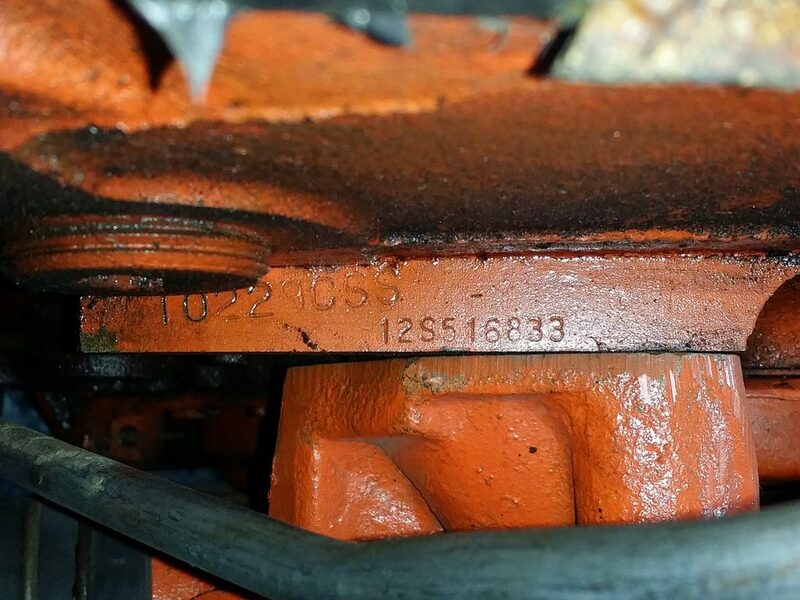 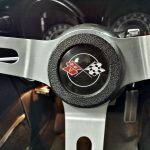 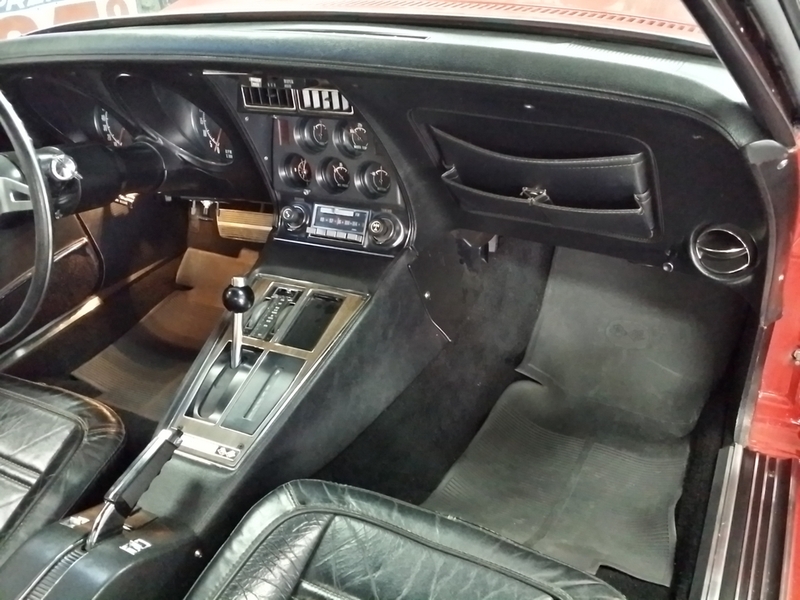 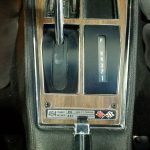 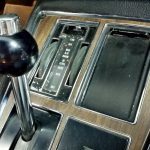 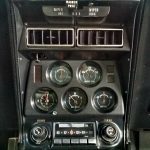 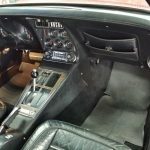 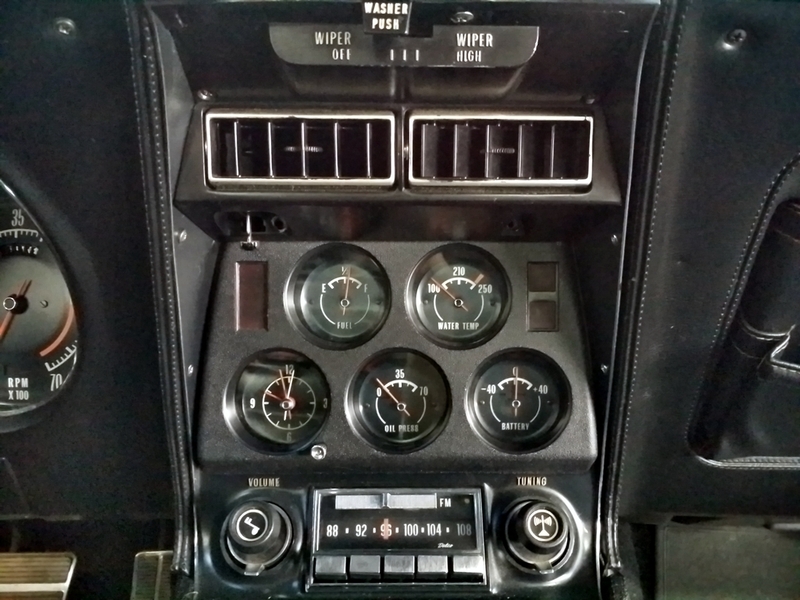 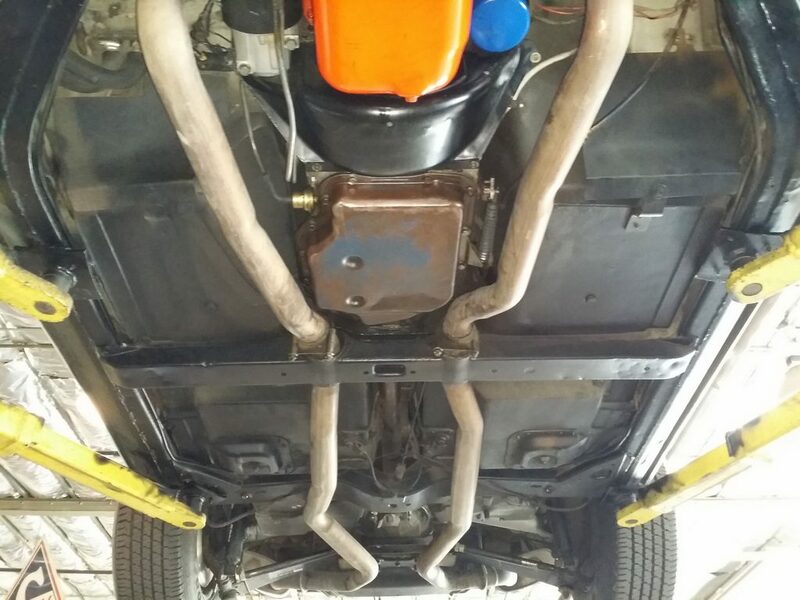 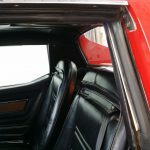 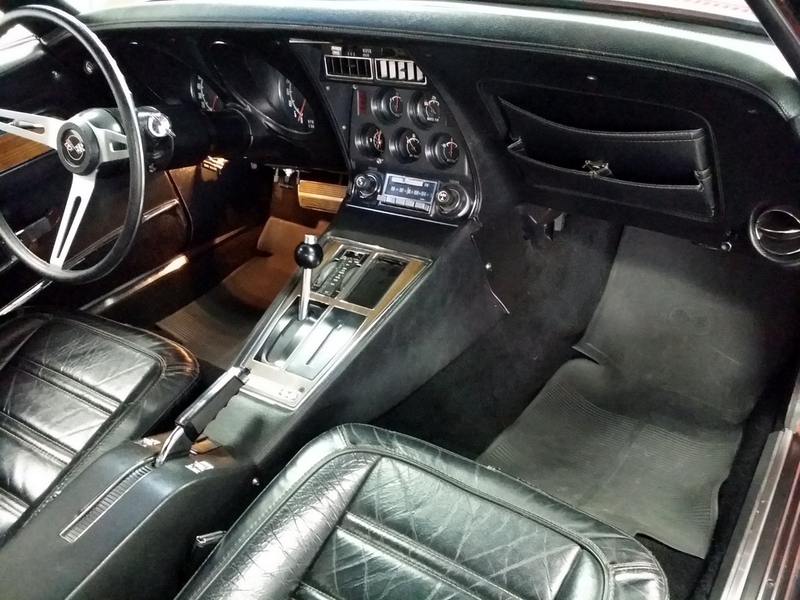 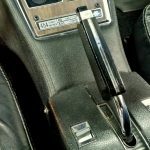 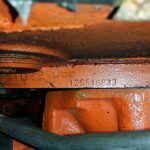 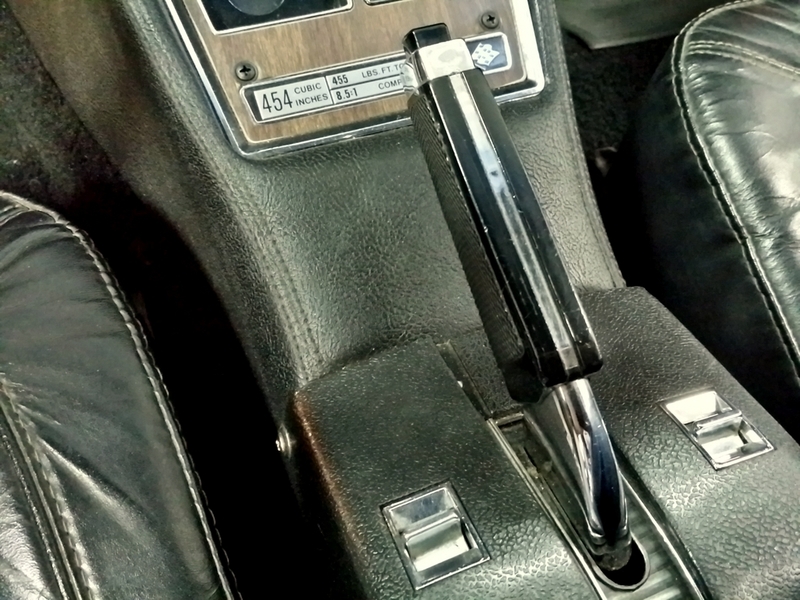 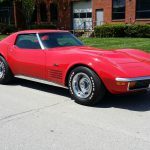 A/C is working as are all the gauges–Completely RUST FREE and incredible body and Mint Condition Frame, Spare/jack/decals. 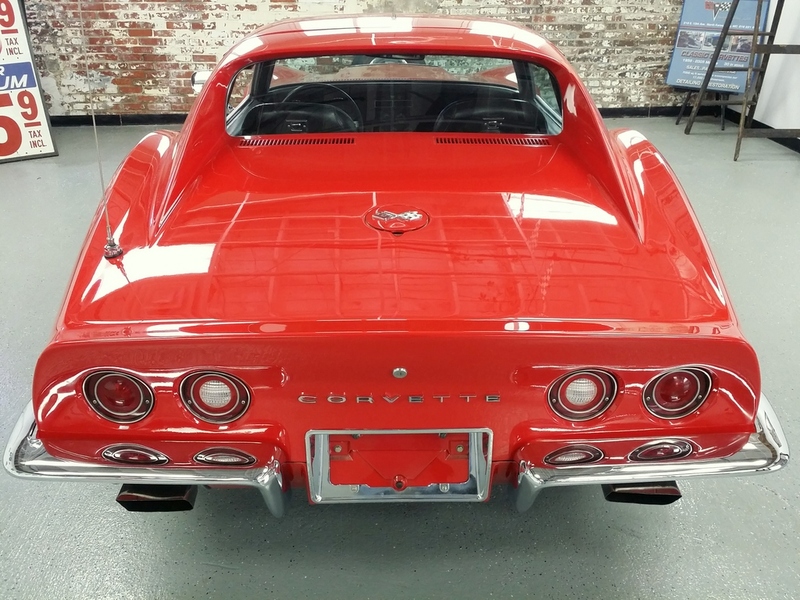 One of finest examples you will find. 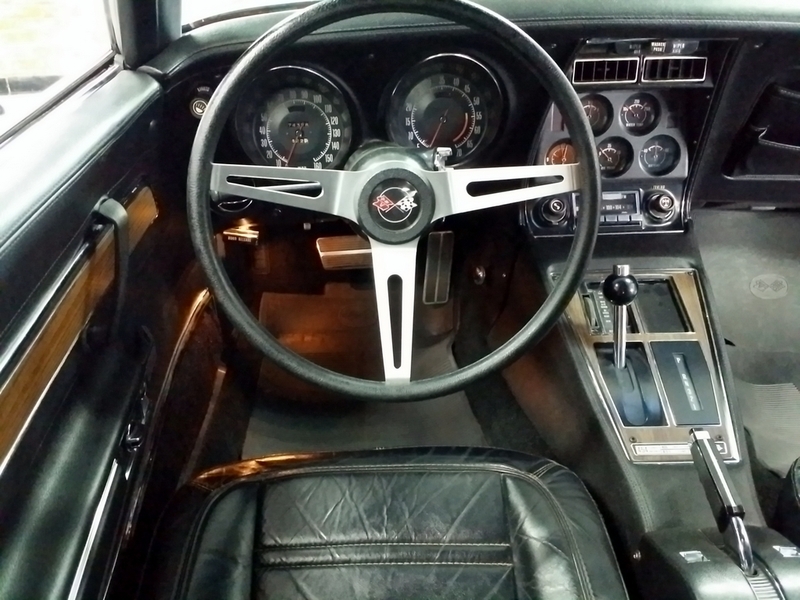 Enjoy driving this car. 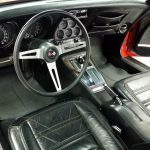 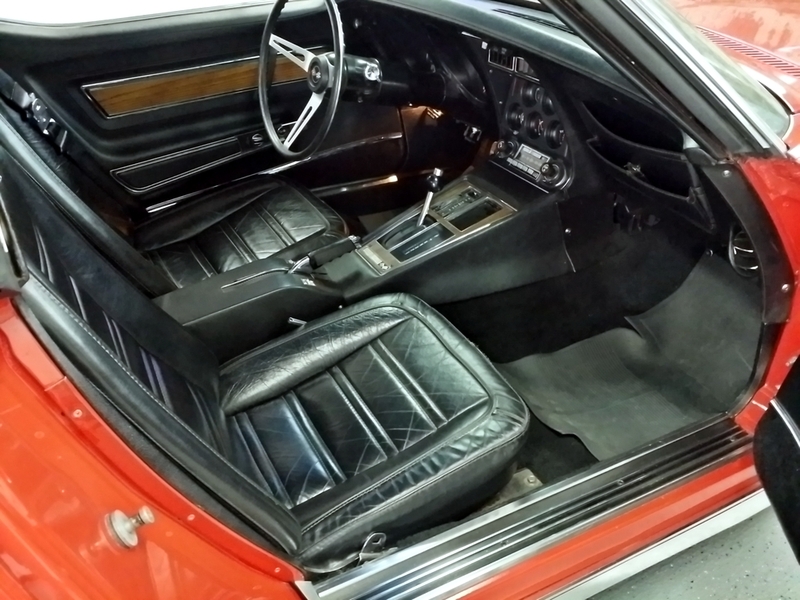 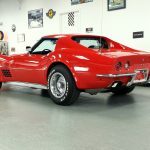 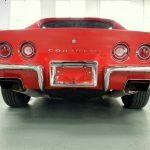 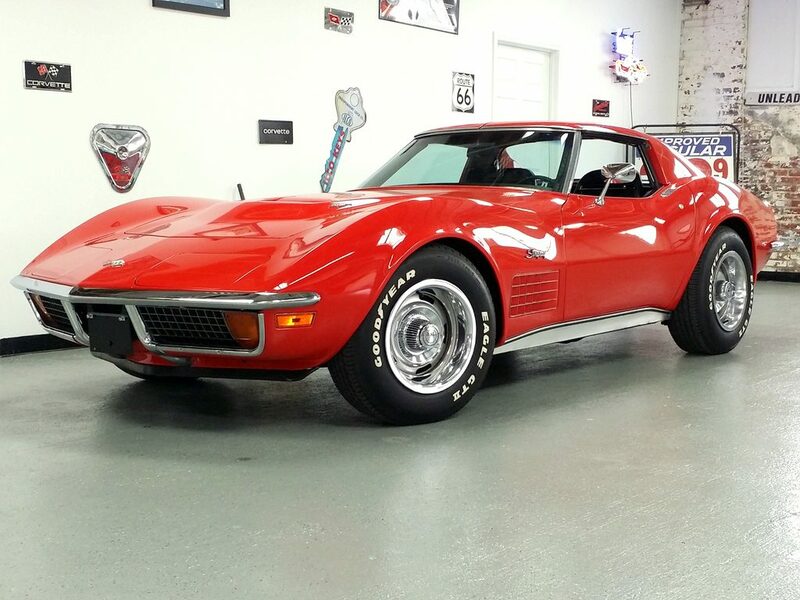 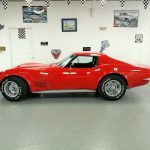 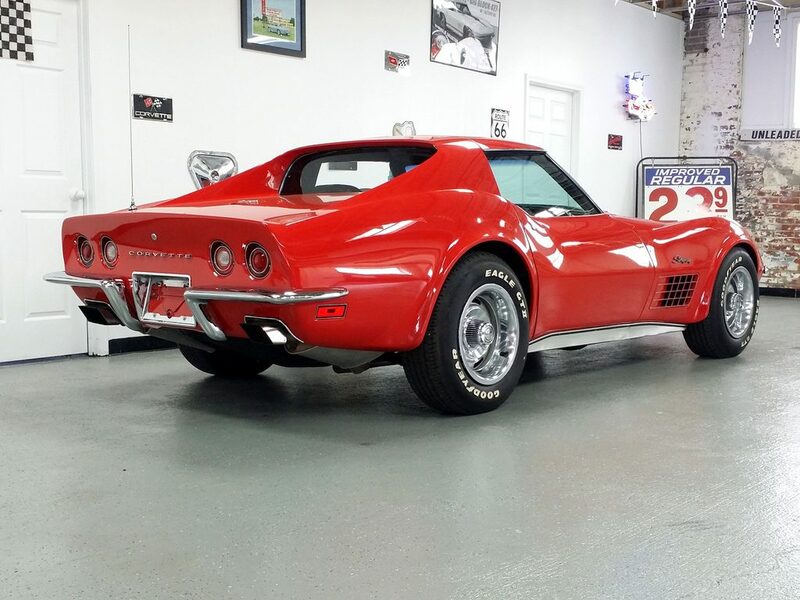 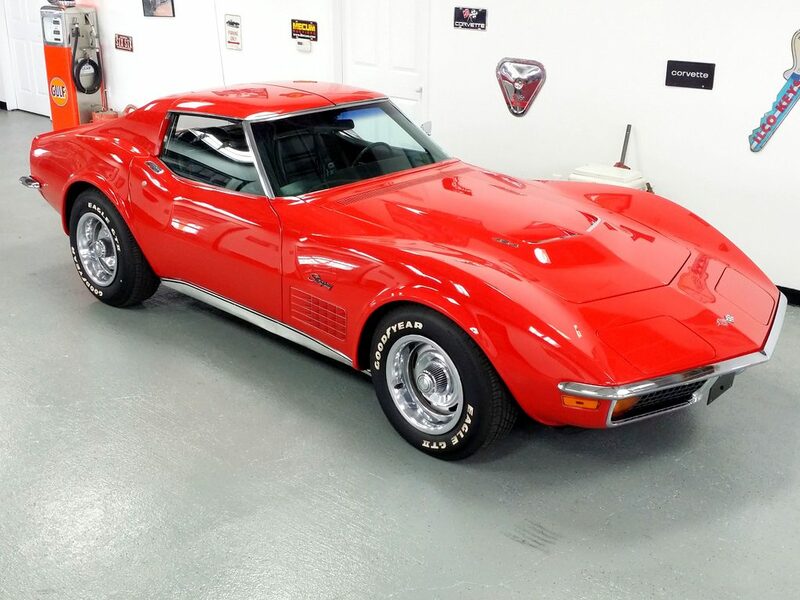 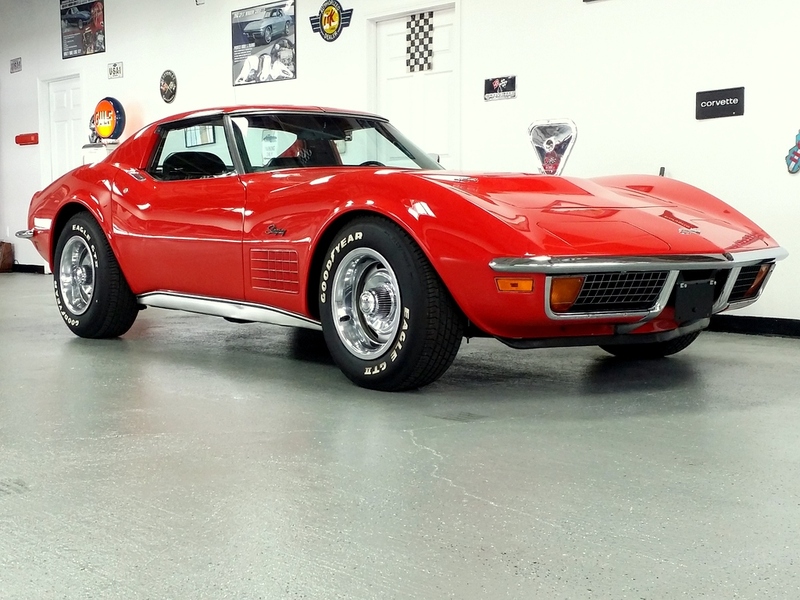 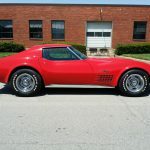 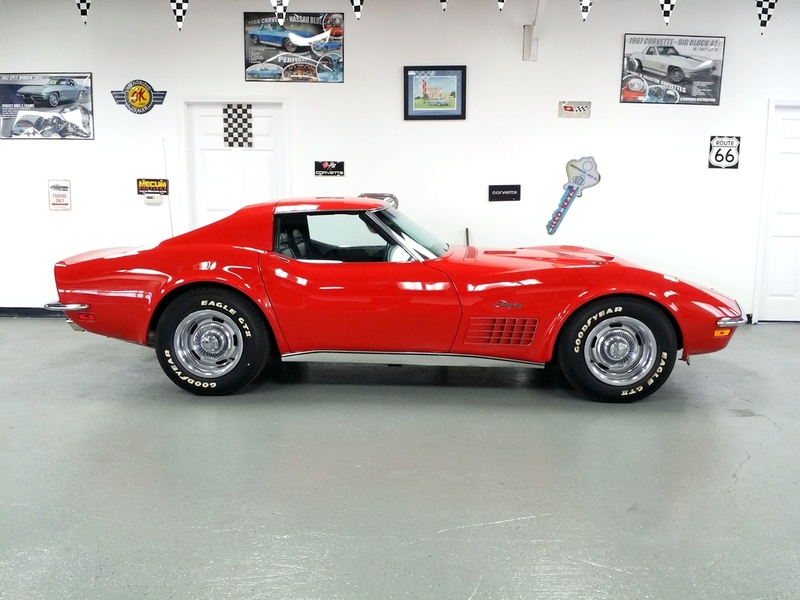 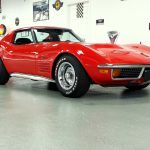 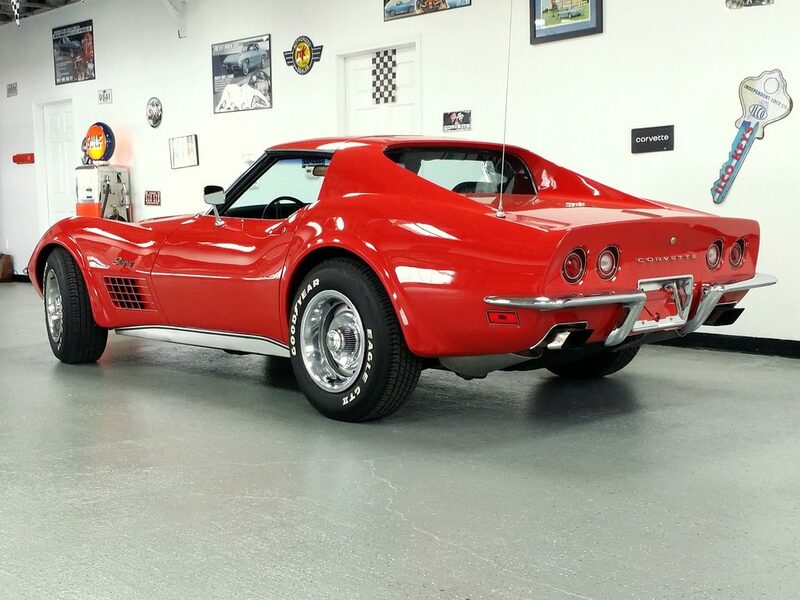 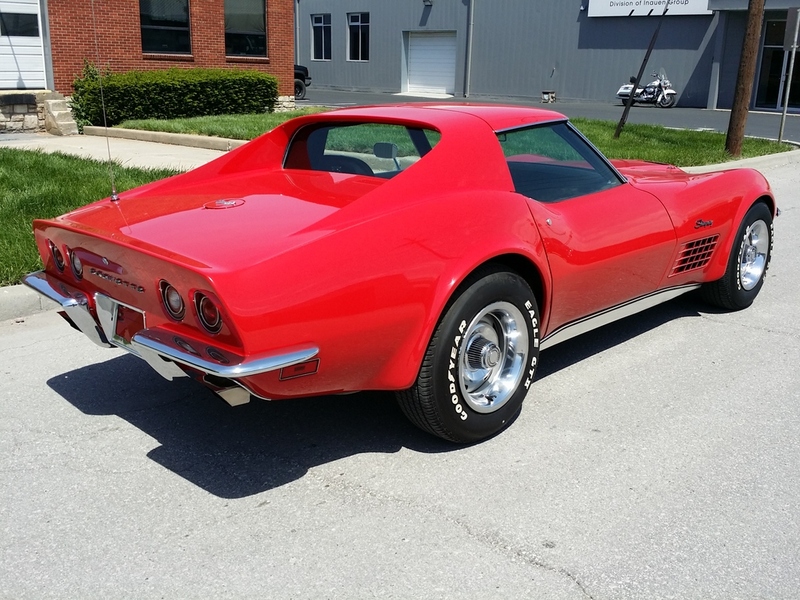 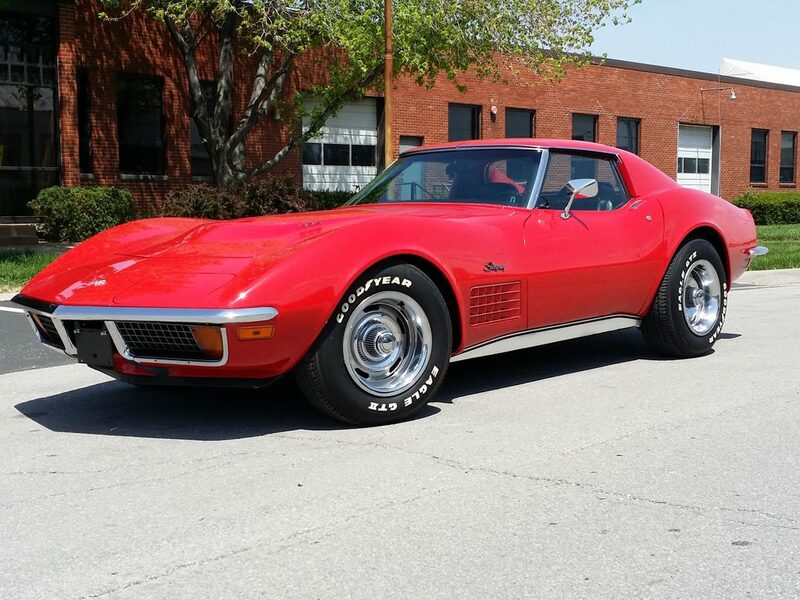 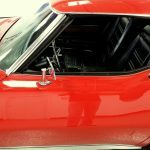 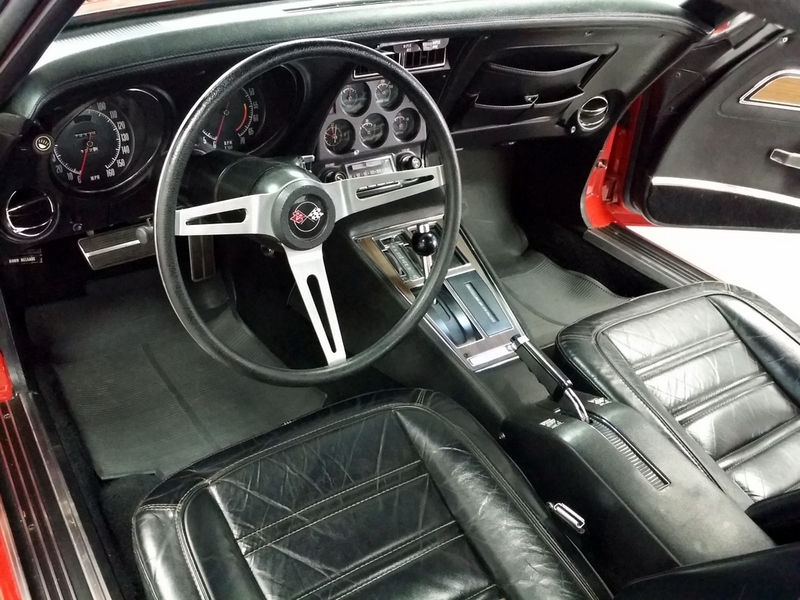 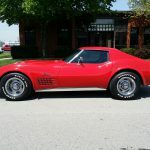 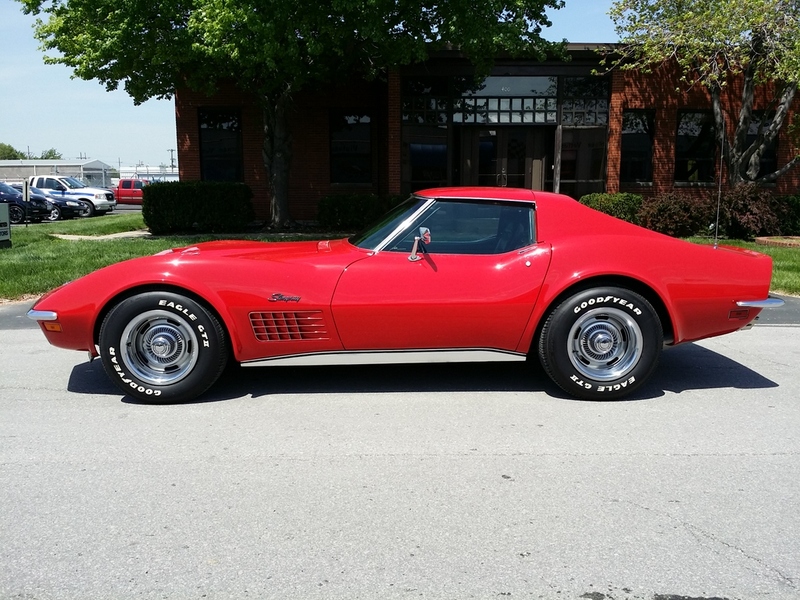 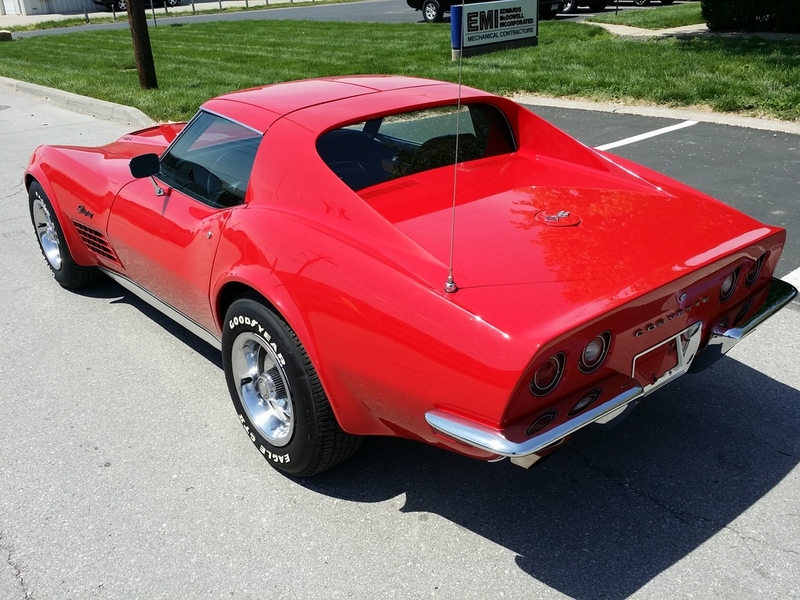 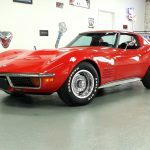 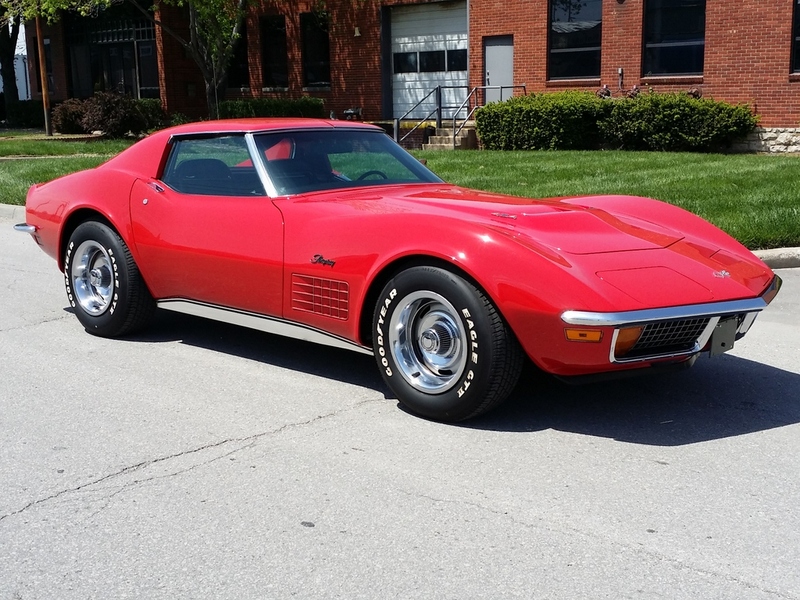 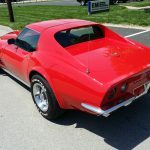 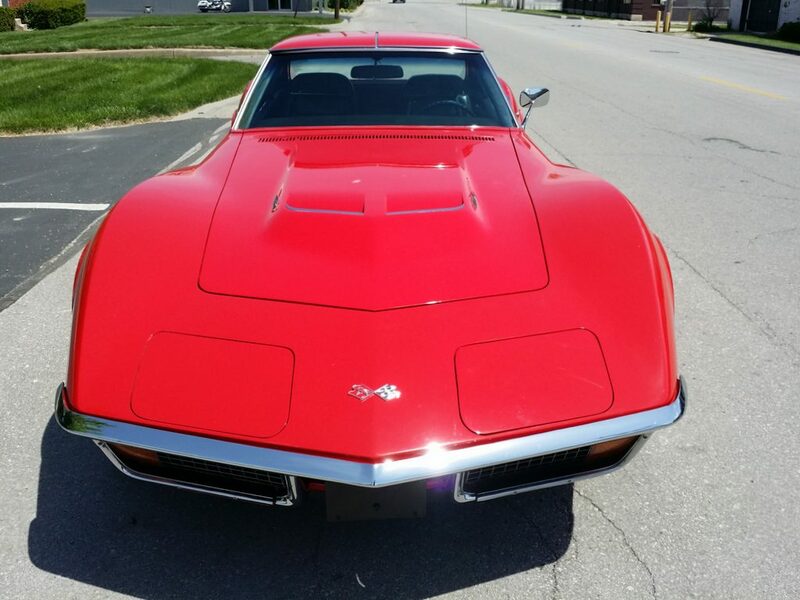 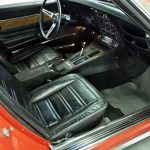 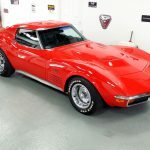 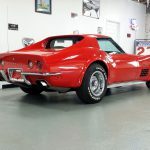 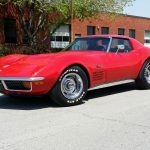 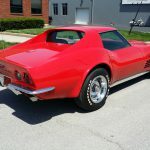 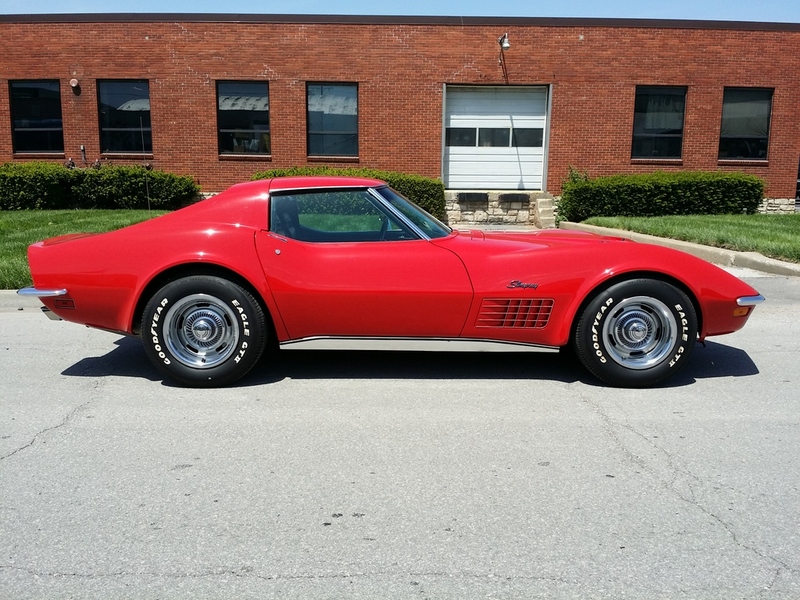 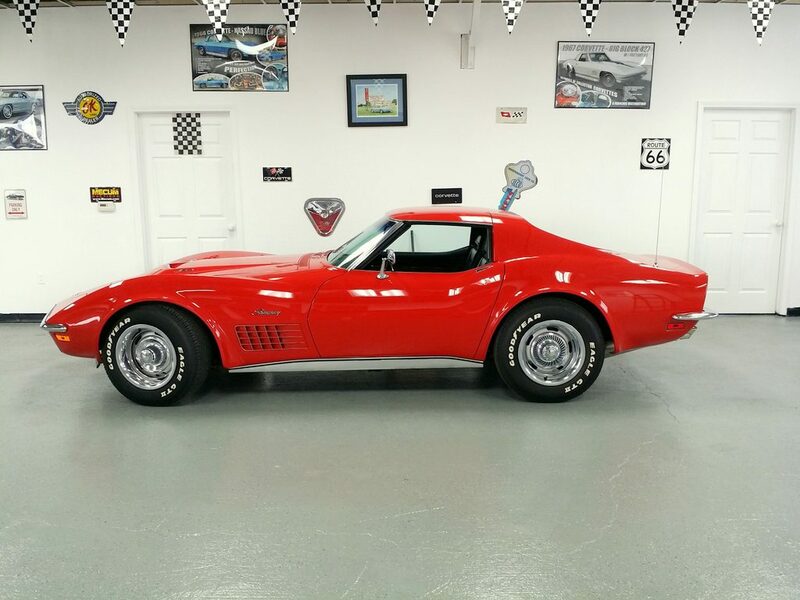 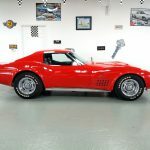 1972 Corvette Coupe 454 Red coupe "SOLD"